The final stages of the U.K.’s withdrawal from the European Union are quickly approaching, which means many critical things for the pharmaceutical and medical device industries. To facilitate the preparations drugmakers must make to remain in compliance with both jurisdictions, the E.U.’s European Medicines Agency (EMA) has released two updated guidance documents, Q&A Guidance and Practical Guidance. 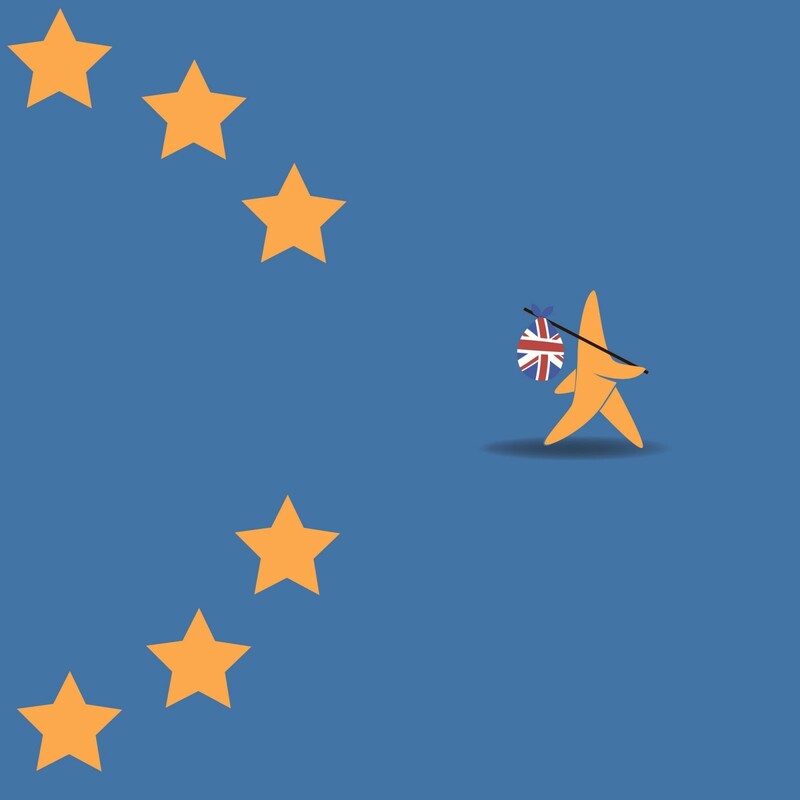 Marketing authorization holders (MAH) should take heed to the directions laid out in these documents to ensure their centrally authorized products make a smooth transition through March 29, 2019, the end date of Brexit. Below is a brief summary of the information provided in each document. States that EMA will not have the authority to provide consultation on medical devices to U.K. notified bodies after March 30, 2019. Explains how drugmakers can transfer orphan designations from sponsors in the U.K. to sponsors in the European Economic Area (EEA).